You’ve seen many stage plays about Fela; the evergreen Afrobeat Legend from different perspectives, but none has ever told the amazing and captivating stories about the women in his life. 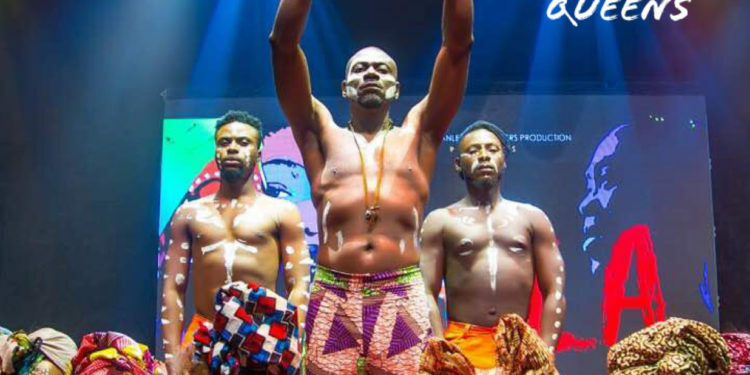 From BAP Productions; producers of the multiple sold-out Theater productions; “Saro The Musical” & “ Wakaa The Musical” comes this unmissable Epic stage production; Fela & The Kalakuta Queens. Venue: Terrakulture Arena; Plot 1376, Tiamiyu Savage Street, off Ahamadu Bello Way, Victoria Island Lagos. 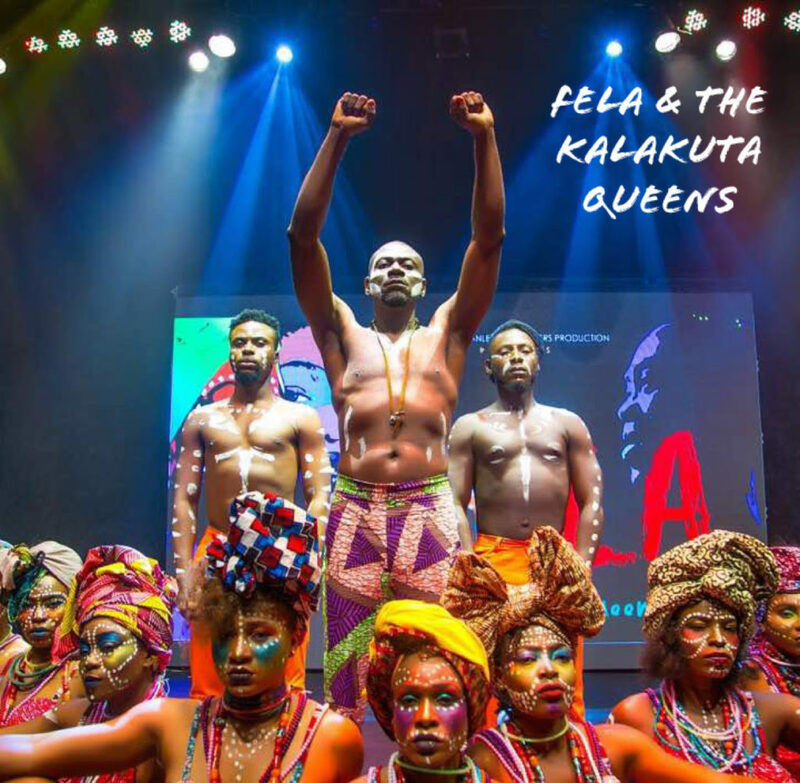 Mark your Calendar, forward this to your friends and family, Get Excited and get Ready for Fela & The Kalakuta Queens Live at Terra Dec. ‘17 -Jan. ‘18. 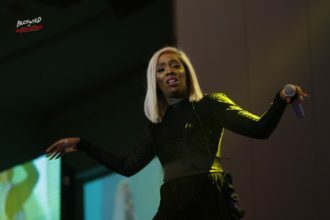 The Lagos Shakedown and Shutdown is going to be spectacular! Don’t miss out.